Our Mission: To design solutions that reduce costs, streamline operations, increase revenues and improve the dining experience. We are the premier provider of Point of Sale (POS) and Tablet Solutions for Quick Service, Fast Casual, Table Service, Bar, and Fine Dining Restaurants. RDS sells, services and supports a complete line of POS and related products including: Back Office POS Software, Kitchen Production Systems, Inventory and Labor Management, Reporting and Analytics, Gift Cards, Marketing Services, Online Ordering, Security Services, Digital Signage, Loyalty Programs, and PCI Solutions. Our Payment Division also provides competitive credit card processing rates for our customers. 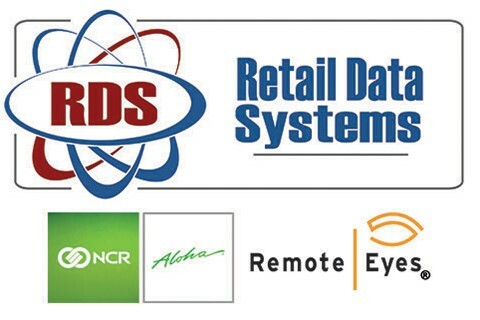 As the largest provider of Point Of Sale Hardware and Software in North America, founded in 1950, RDS now operates over 25 offices serving customers across the nation, providing complete Point Of Sale technology. Our team of over 400 professionals assure our customers of the best 24/7/365 service available. Our list of industry leading POS hardware and software products provide a variety of solutions for companies large and small.